Aromatically complex and delightfully lifted, notes of black forest ham, beef stock and pain grillé lift from the glass, together with notions of white and pink petalled flowers and crushed parma violet. There is fine minerality on the nose with notions of crushed rock, together with lifted notes of macerated black cherry cream and mixed oriental spice. 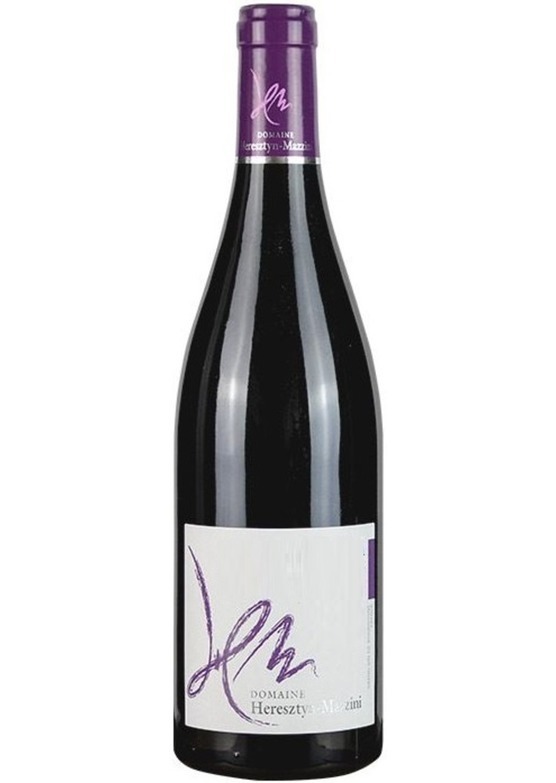 Full of energy, on the palate the wine shows great intensity and nervousness but is richly fruited with concentrate of damson and hoisin sause, Victoria plum reduction and fresh crushed redcurrants. There is a luminosity and volume that builds over a few moments, adding definition and impeccable delineation. A stylish and modern Grand Cru Burgundy of unerring precision and class that stopped the Mr.Wheeler tasting team in its tracks. Simply one of 2016’s very finest Pinot Noir and a joy to taste.